Open registration for summer camp begins. 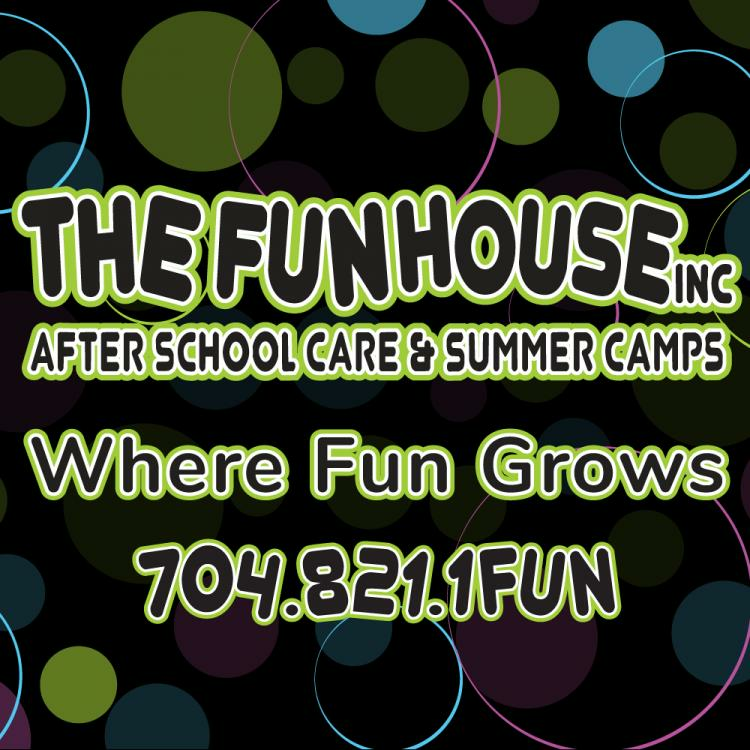 Sign your kids up for the best summer adventure of their lives! We do weekly field trips as well as Carowinds. Our primary focus is on social development and team building. Sign up now before spaces are filled.